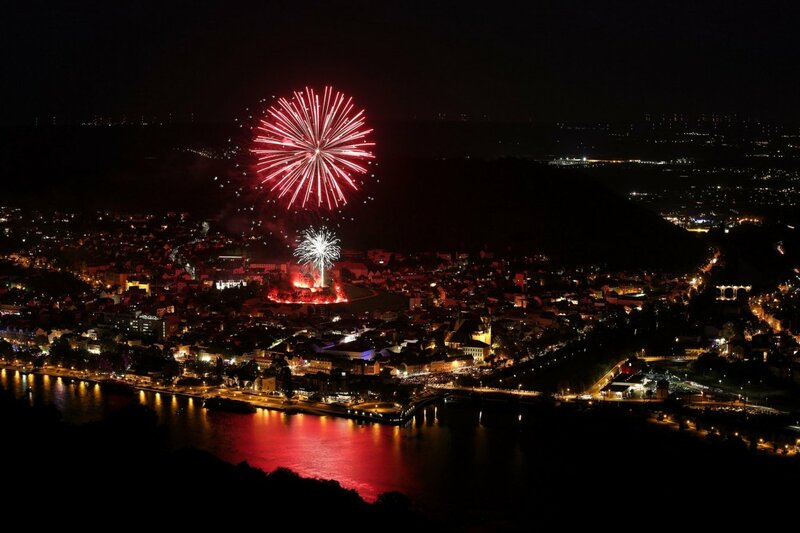 There are many events and festivals in Ingelheim or the surrounded region "Rheinhessen" during the year. 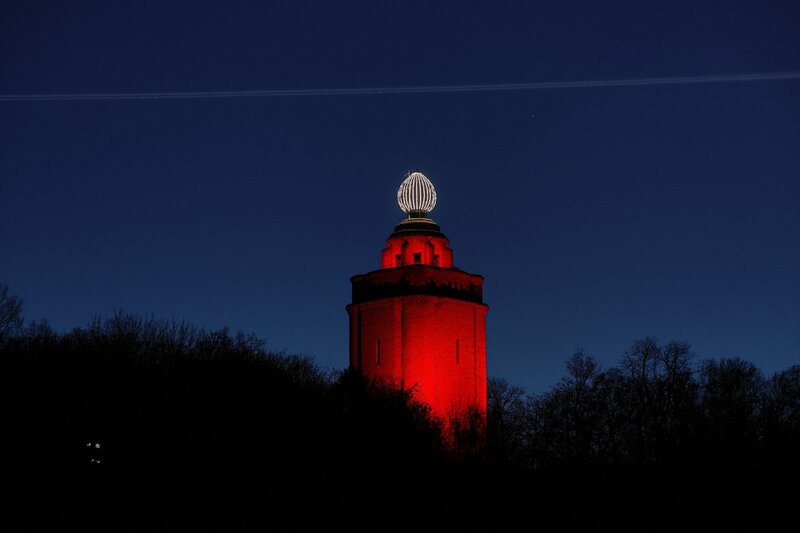 A lot of reasons to visit Ingelheim. The spring wine festival at Winzerkeller has been held annually since 2013. 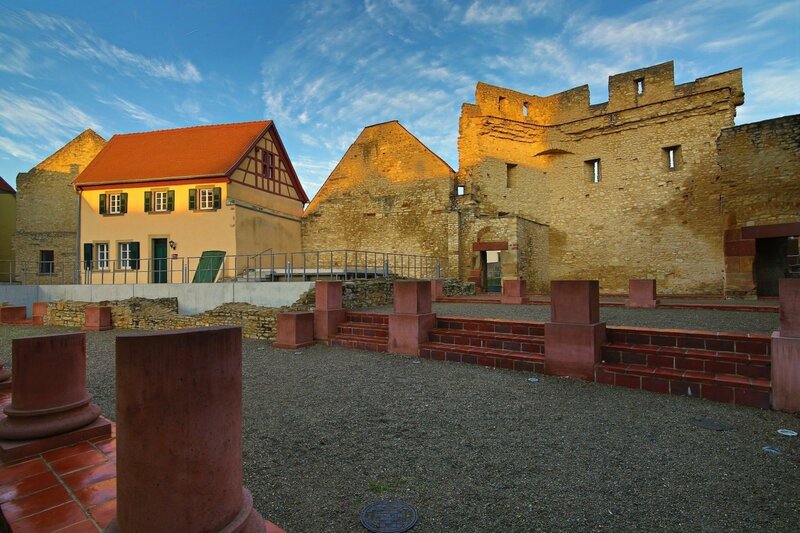 On the first weekend in May, the city administration, together with Ingelheimer winegrowers, distilleries and restaurateurs, in anticipation of the vinotheque there, will revive the site of the historic wine cellar. 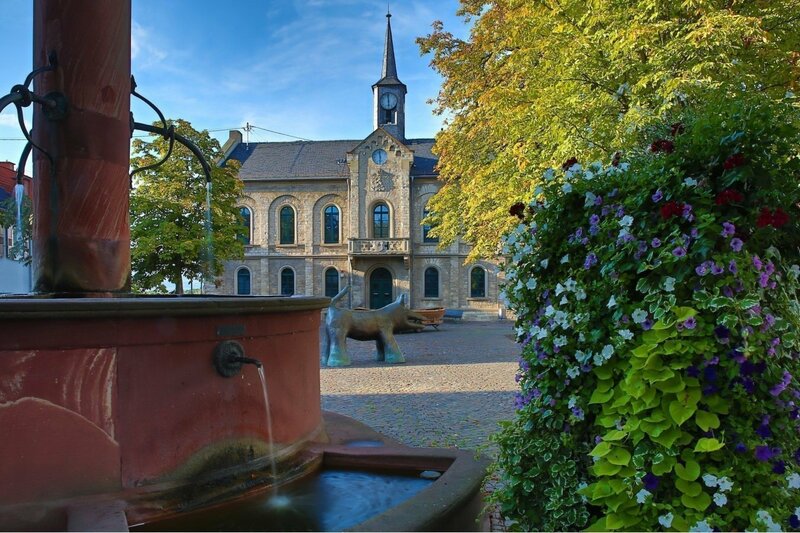 Under old Linden, here a Weindorf is built in front of the beautiful scenery of the historic building. An attractive musical program on all three days of the event invites you to socialize. The harbor festival on the Jungau takes place every year on the last weekend of July and the first weekend of August. Four days of music, fun and entertainment for young and old. 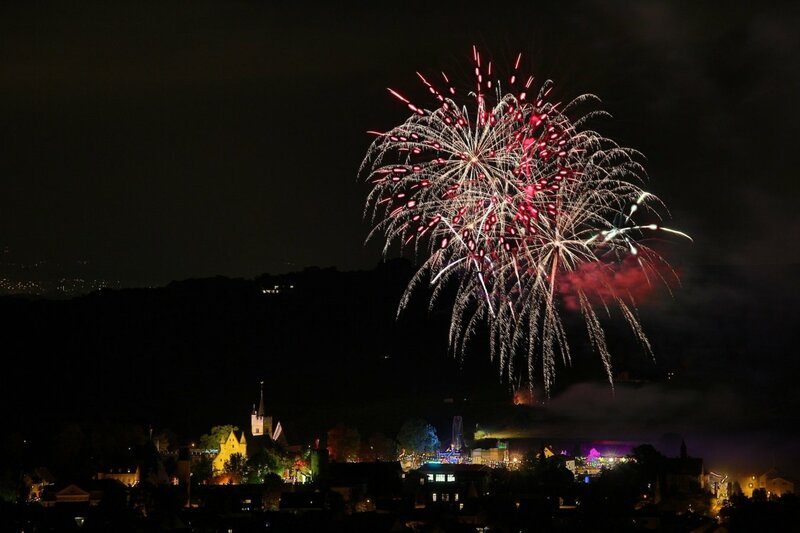 From car scooters to candy floss, visitors can also enjoy the Krammarkt, culinary specialties, the varied free music program and the two fireworks on the festival grounds. "Thursday in the City" is a series of music events of the city marketings. On six consecutive Thursday nights from the middle of August, various bands and music acts will be on the DIDC stage at the Ingelheimer Sebastian-Münster-Platz. 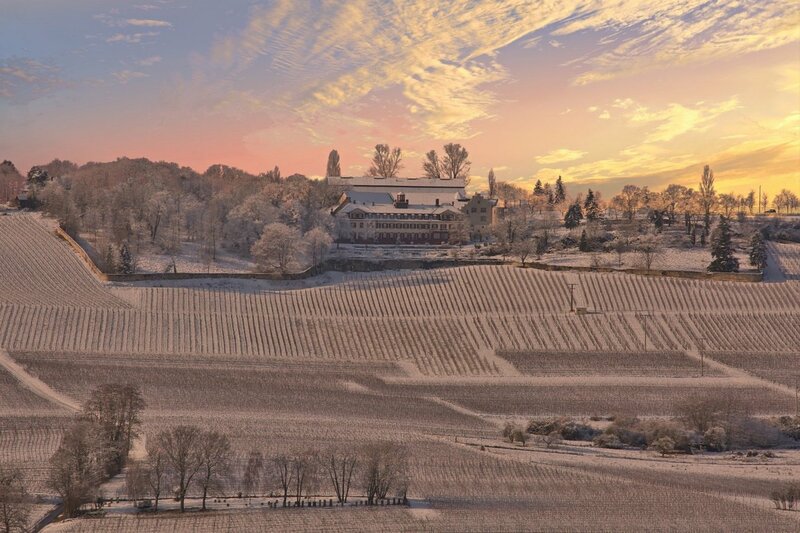 There will also be a winegrowing by Ingelheim winegrowers. 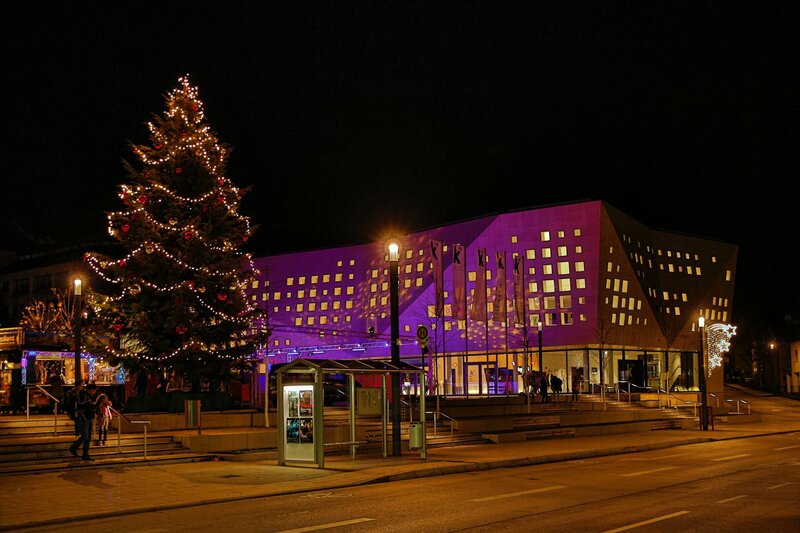 The Ingelheim Christmas Market at the Burgkirche takes place on the 2nd, 3rd and 4th Advent weekend. The traditional Christmas market in the market hall in Ingelheim has a special flair. Here hobbyists, hobbyists, winemakers and small businesses offer a variety of gifts of every kind, such as Ingelheimer honey, wines, homemade jams, pastries and much more. 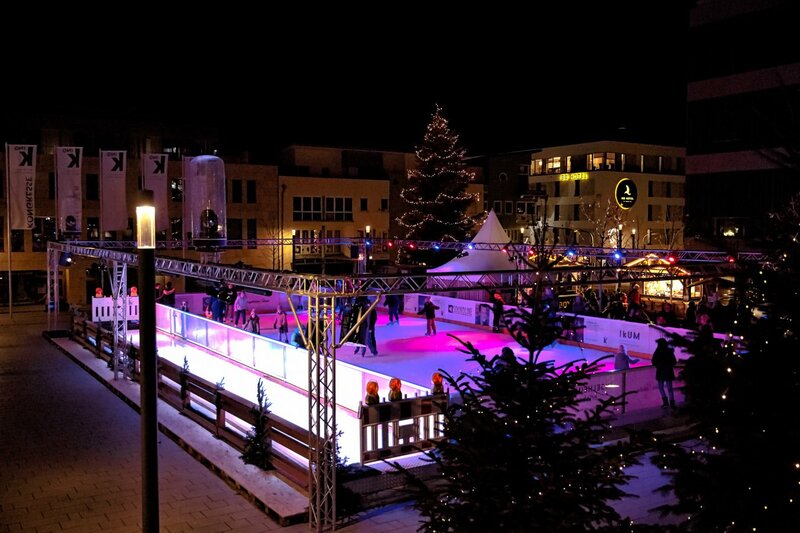 The Christmas market takes place on the December weekend.